The Baylor Bears survived a tough road test against West Virginia, but it took an overtime to finish the Mountaineers. Baylor was picked to do well in preseason polls, but a number of unimpressive wins prevented the team from joining the likes of dominant teams. The test against West Virginia was key for the Bears to move forward, but it didn't come easy. A solid performance by Pierre Jackson was key since a Perry Jones III had a quiet night. Baylor had a seven point lead at the half, but West Virginia came back to tie. 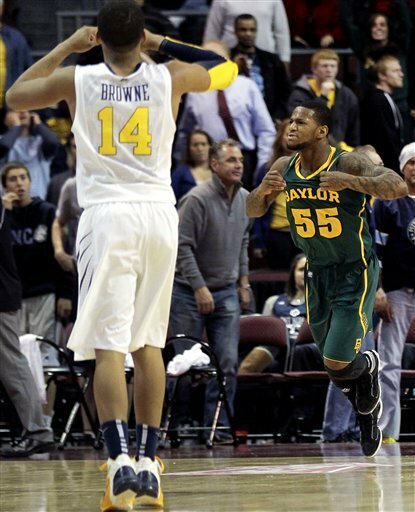 Baylor would finish the Mountaineers to improve to 12-0 with a win against a Big East team.